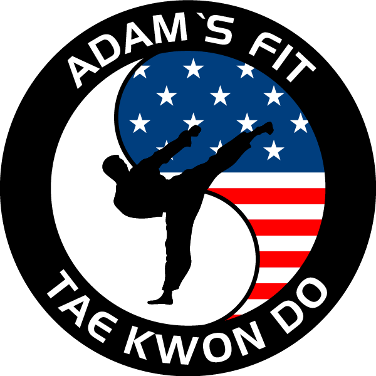 Adam's Fit Tae Kwon Do will be closed as of October 31, 2017. I am sad to announce that as of October 31, 2017, the school will be permanently closed. I have enjoyed operating the school for 4 years and I am honored to have taught so many excellent students. I do not know what the future holds, but I will continue to train in Tae Kwon Do for the rest of my life.